Following Jesus is our passion, especially when that involves building relationships and serving people. Our family mission has always been to disciple and mentor young people and kids. We're always up for adventures, like hiking, traveling, and camping. Ministry has always been a whole-family endeavor for us, with everyone pitching in to welcome and serve. Our sending church is Crawfordsville Community Church in the foothills of the Oregon Cascades. Crawfordsville Community Church is a wonderful place where we were able to learn a lot about loving people and loving God. We directed the children's ministry during our years there. Tim is a pastor, discipler, educational coach, and teacher. 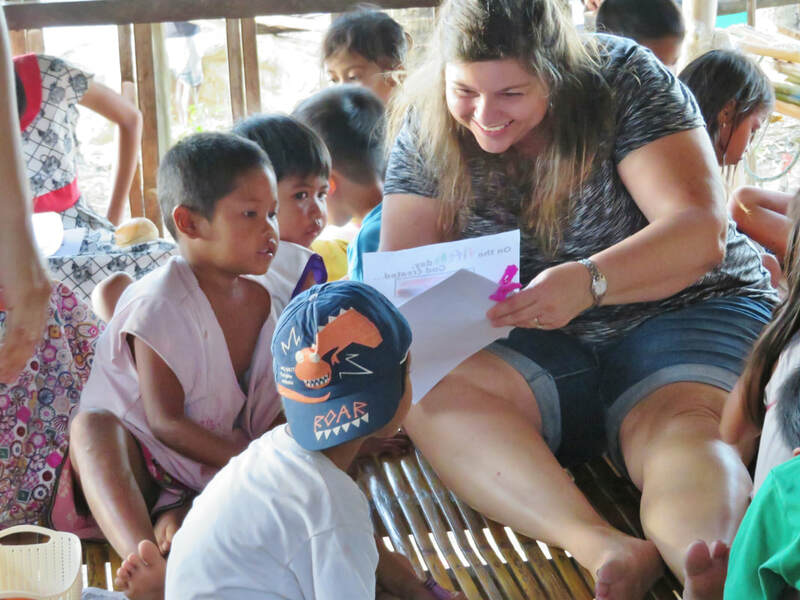 Gina is a mentor, speech language pathologist, home-school teacher, and full-time mom. We've raised our children to see life through the missional lens of serving and building friendships. We enjoy teaching the Bible and engaging others in life-on-life discipleship. We are theologically sound, with a non-denominational approach to ministry. Our family is called to disciple, mentor, and encourage others, especially those who are least-reached. We are in Mindoro to make disciples and equip pastors. We love helping people take next steps in finding wisdom, peace, and purpose through Jesus Christ. Our ministry centers on building relationships through hospitality, fellowship, and Bible studies. We host meals for about 110 people a week, with time spent together and in the word. 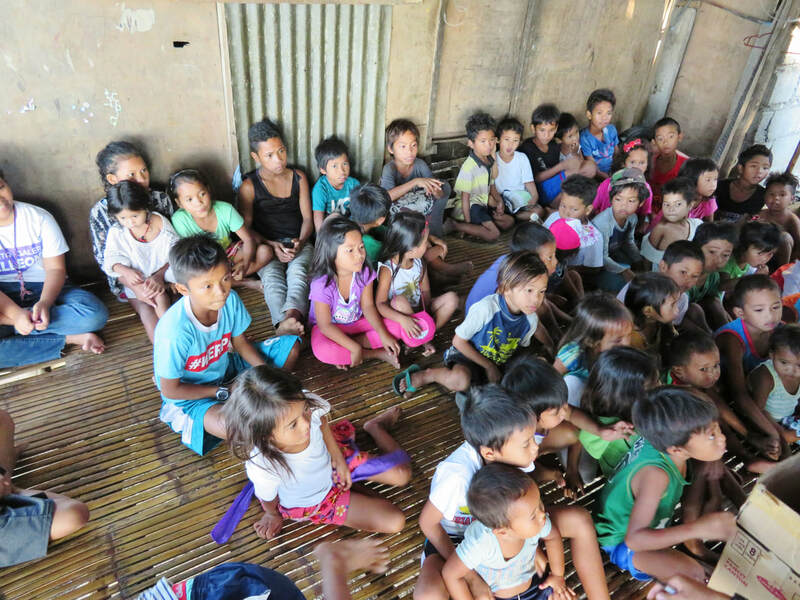 Our youth and family ministry centers around the villages of Aninuan and Bignayan, with a home fellowship on Thursdays in Aninuan and a Kids Club on Fridays in Bignayan. We are privileged to have a discipleship study on Sunday mornings in our house. We also have a prayer ministry in the village of Talipanan on Friday mornings. Our vision is to see Bible studies sprinkled across the villages that surround us. Empowering local churches is a mission for us. We minister through personal relationships with local pastors and through seminars and Christian living books. This year, we hosted our first free leadership conference on family, marriage, and peacemaking. We hope to continue these about every six months. A significant need here in the Philippines is for Biblically-based, Christian living books in Tagalog. Most books are in English, which many believers are unable to read. We're just finishing the final edit on the Tagalog version of Tim's Biblical parenting book, which will be given out free or at cost to pastors and churches. Our heart is to bring discipleship to the least-reached and to those who the Holy Spirit brings to us. We partner with other missionaries and pastors here on Mindoro to support medical missions, give away Bibles, and build churches. This includes supporting a church-planting effort to the unreached Bangon tribe, which is about six hours from our house. God has blessed our ministry over the past 2.5 years in the Philippines, and we've seen many people grow in or into relationships with Jesus Christ. The future is hopeful for us, as we see God starting more Bible studies and bringing us into relationship with more Filipino families, youth, and pastors. 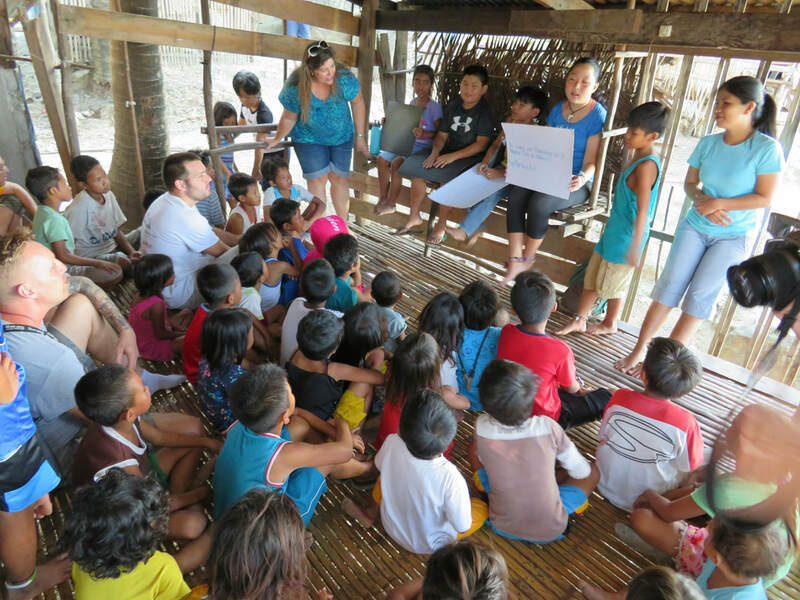 Thank you for your support and partnership in bringing the gospel to Mindoro!